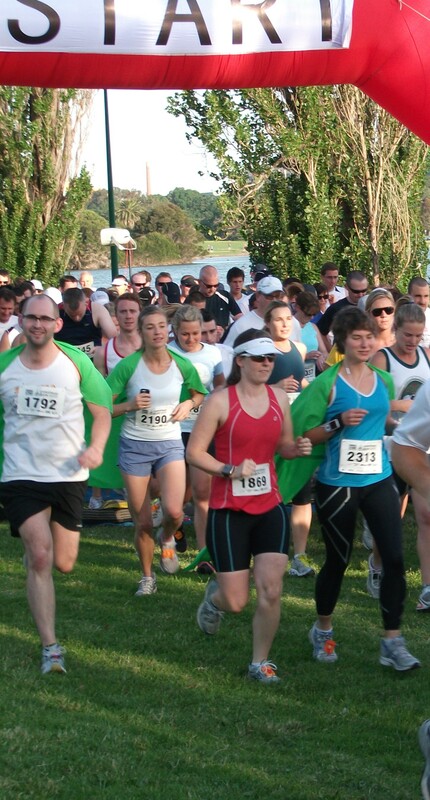 This week, 3 of the dedicated staff at Consumer Action took part in a 10km fun run in Melbourne. 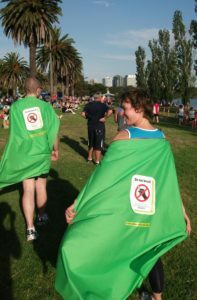 They did their bit to help promote awareness of the sticker by wearing magnificent capes – no small feat on a warm afternoon! 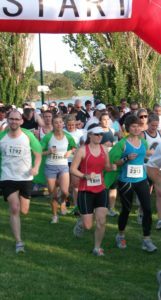 And of course if you’d like to get in touch about your own idea – or to get the pattern for your own cape – please do!